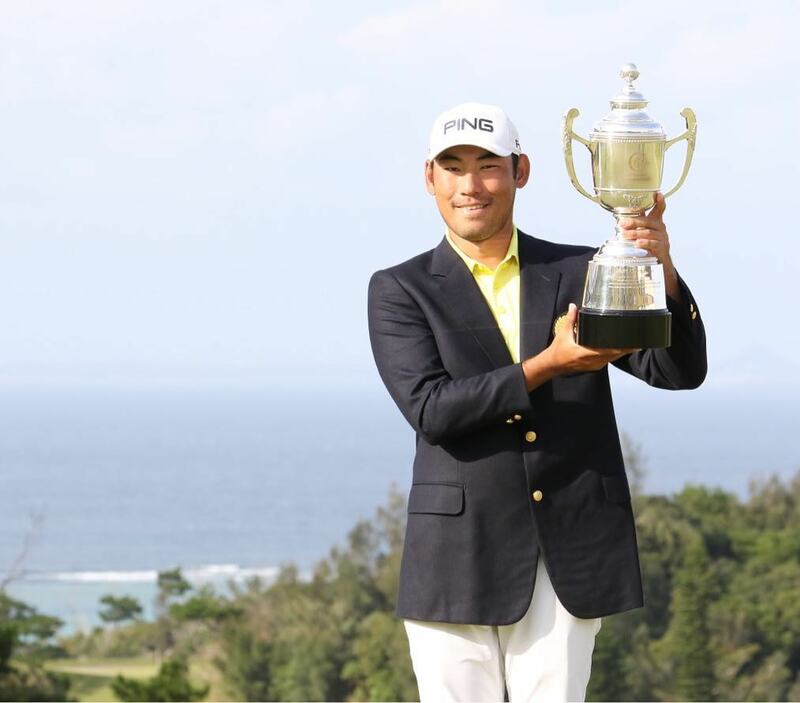 Chan Kim claimed his third Japan Tour victory of the season, after clawing back a seemingly impossible deficit against playing partner Younghan Song. 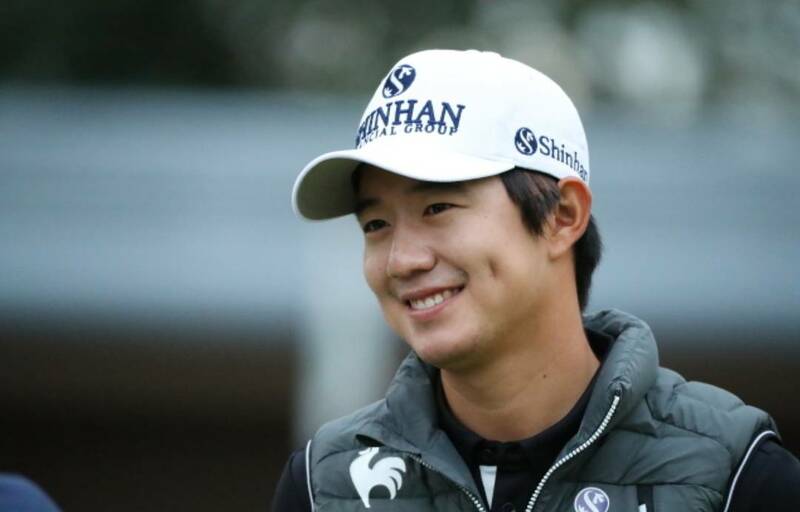 Song threw away a five shot lead with fourteen holes to play, and had to once again settle for runner up spot, for the tenth time in his career. Song will be given an immediate chance to bounce back at next week’s Mitsui Taiheiyo Masters, where he…am… finished…second… last year too!